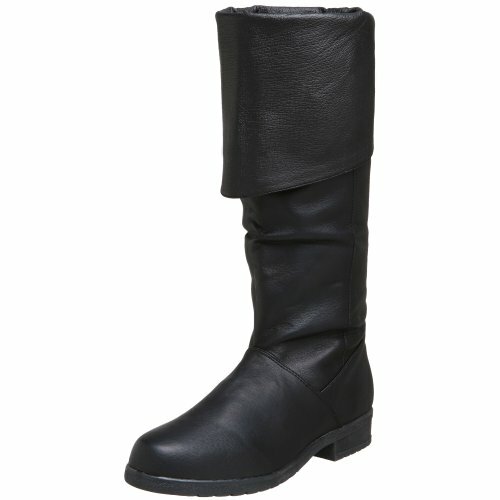 AAAAAARRRRGH Duel to the bitter end--or make your close friends walk the plank--with the Halloween Maverick boot from Funtasma! 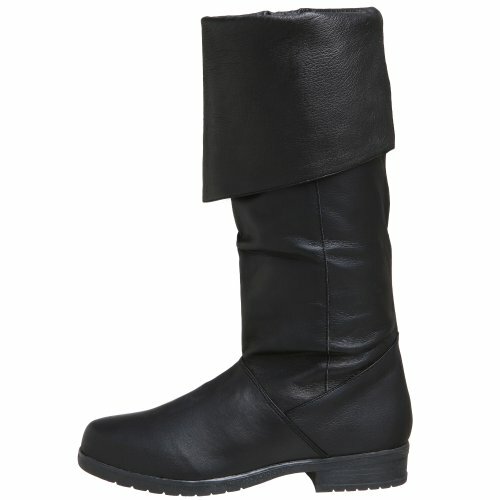 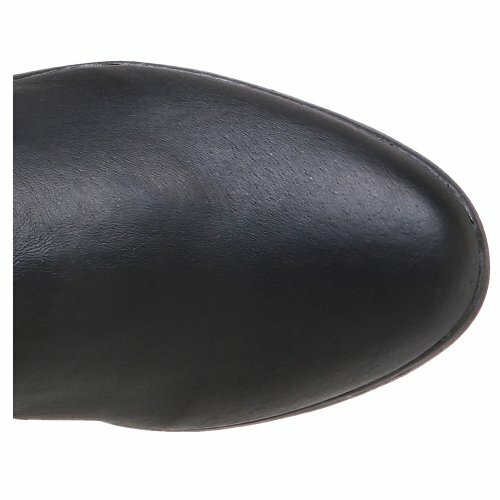 This faux leather boot has a turn-down cuff to add swashbuckling drama to your costume. 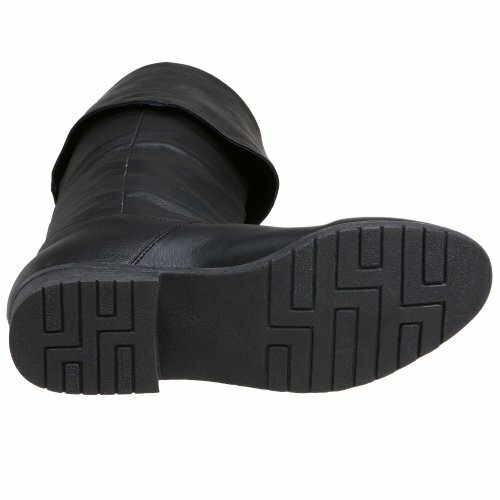 Men\'s Calf High Pirate Boot With No Lacing And 1-1/2 Inch Heel. 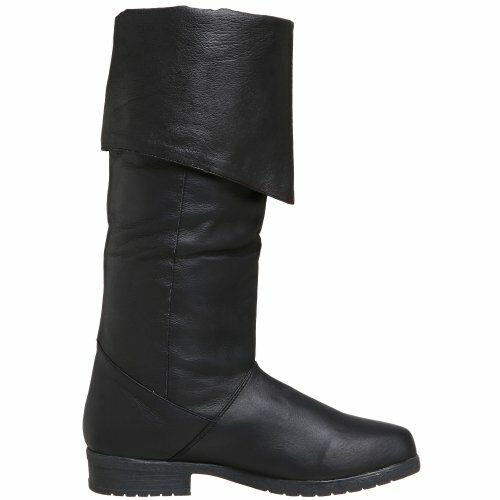 Created Out Of Pig Leather.